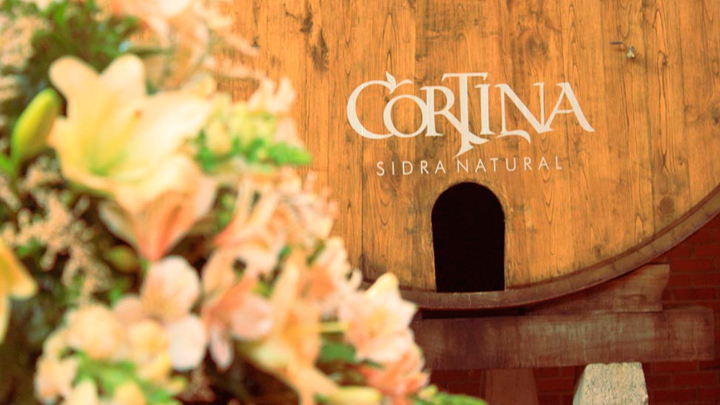 Llagar Cortina is located just a few metres from the restaurant. 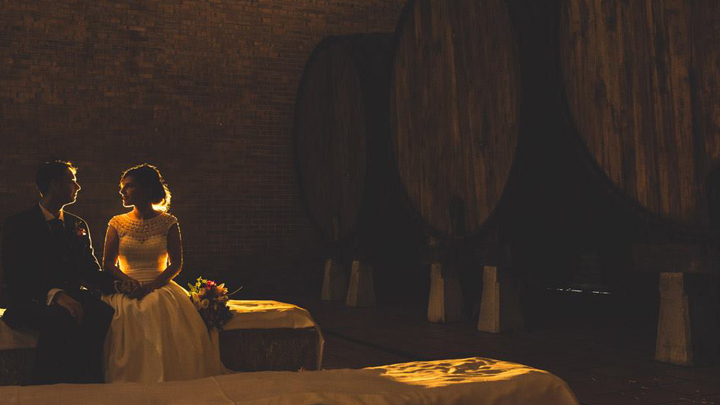 We provide you the opportunity to say "Yes, I do" in an unconventional setting: a large, private "llagar" (cider mill), flanked by enormous wooden barrels, the soul of our cider tradition. 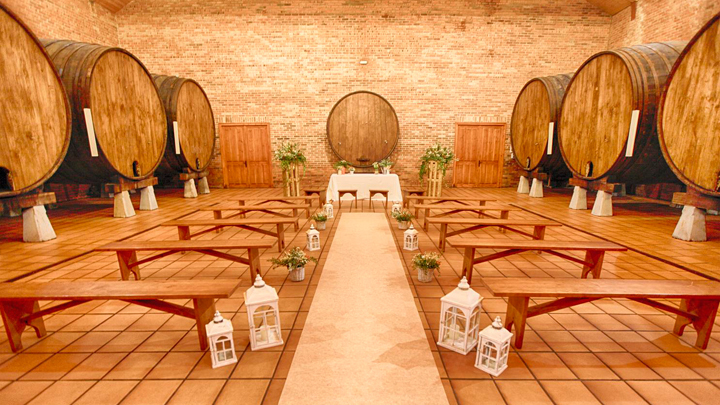 As an interesting anecdote, we were pioneers in the world in celebrating the first wedding inside a cider barrel. Yes, yes, you are reading well! Look up in th newspaper's archives to check it out.